Danny Thompson crushed the two-way land-speed record with a run of 448-mph. 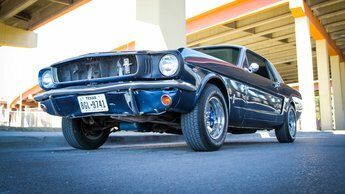 Head of MSD's tech support team drives a '65 Mustang that's been in the family since it rolled off the showroom floor. Follow along as we show you how to properly shim your DynaForce Starter.